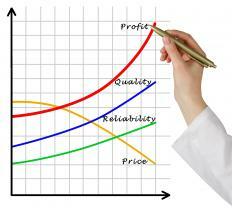 An acceptable minimum rate of return depends on what a company is trying to achieve. Sometimes known as the required rate of return or the desired rate of return, a minimum rate of return is simply the least amount of net profit that must be generated within a specified period of time in order to make an investment or activity worth the effort. If the rate of profit falls below this amount, there is a good chance that the activity should be terminated rather than pursued. Setting a minimum rate of return for any type of financial activity is helpful for both individual investors and business entities, since it helps to focus attention on activities that are likely to produce results that are considered acceptable. Setting what is considered an acceptable minimum rate of return is somewhat subjective. This is because the amount of profit generated on a given investment or project may be acceptable to one entity, but considered insufficient by another. Since the minimum rate of return (ROR) is usually presented as a percentage, interested parties must determine just how low that percentage can be and still be considered acceptable. For some, it may be no more than three to four percent. For other situations, anything other a 20% minimum rate of return would be unacceptable. While the perception may be subjective, setting the actual minimum rate of return must be accomplished by considering all relevant information and developing a percentage that is within reason. For example, it would be irrational to set a minimum rate of return of 50% on an investment that carries almost no risk, since the growth on that asset is likely to be consistent but somewhat small. In like manner, setting a high rate of return as the minimum for launching a new product that will take time to attract customers and generate sales is also somewhat unreasonable. 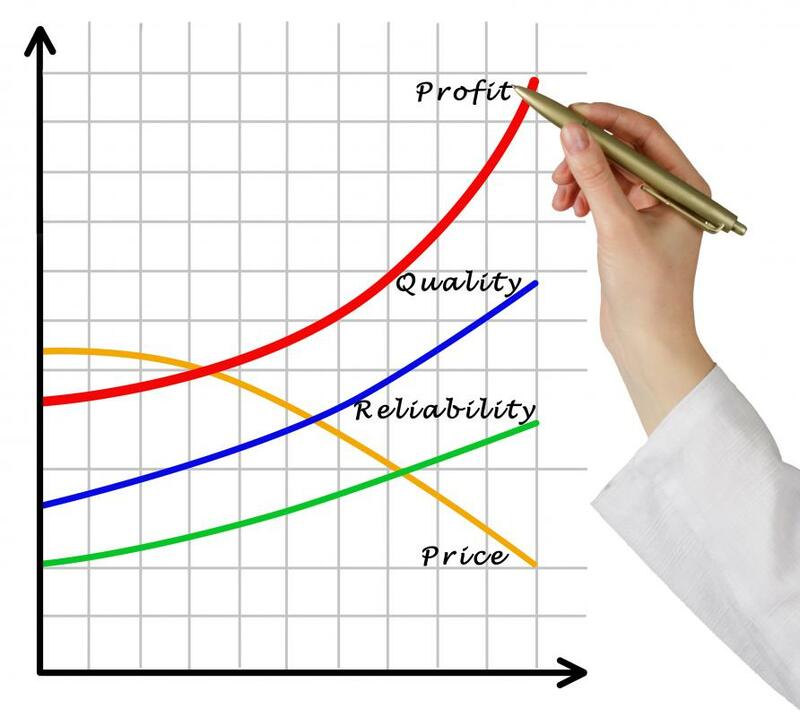 Considering factors such as the total cost of launching the venture, along with creating a reasonable time frame for the venture to begin generating first revenue and then profits, while also allowing for the costs of continuing to support the activity, must all be part of the process of developing a reasonable minimum rate of return. One of the benefits of calculating a minimum rate of return is the ability to readily identify if that rate is acceptable when weighed against the total cost to investors and other interested parties. Should the minimum projected return be very small, there may be some question as to whether the project or investment is worth the time and the effort. By basing the return projection on real and reliable data, all parties concerned can decide if proceeding is feasible, or if the effort should be abandoned in favor of some other type of profit-making venture. What Is Fixed Rate of Return? What Are the Advantages of Internal Rate of Return? What Is the Benchmark Interest Rate? What Are the Differences between Net Present Value and Internal Rate of Return?